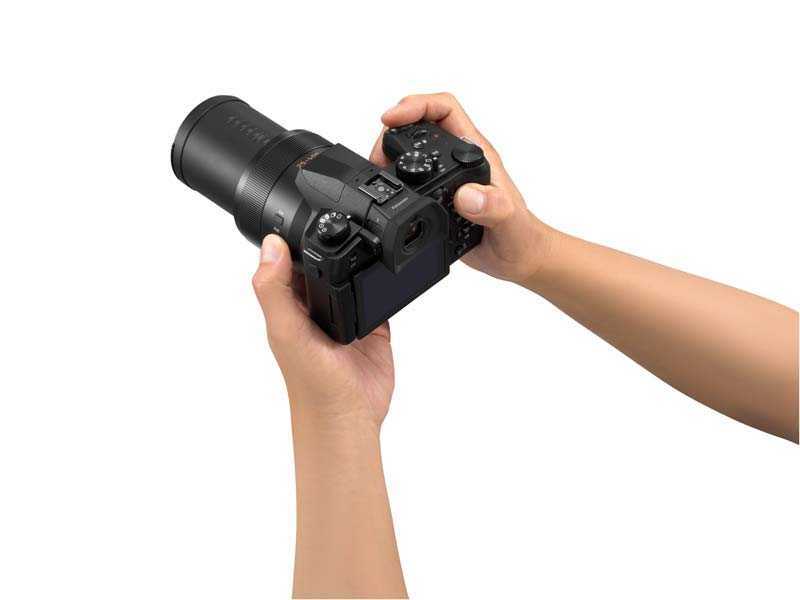 The Panasonic LUMIX FZ1000 II is a new super-zoom bridge camera with a large 1-inch 20.1-megapixel sensor, 16x optical zoom lens, free-angle rear screen, high-resolution Live View Finder and 4K 3840x2160 pixel video recording. The Panasonic LUMIX FZ1000 II has a recommended retail price of £769.99 (UK) / €849.99 (Ireland) / $899 (US) and will be available from the end of March 2019. 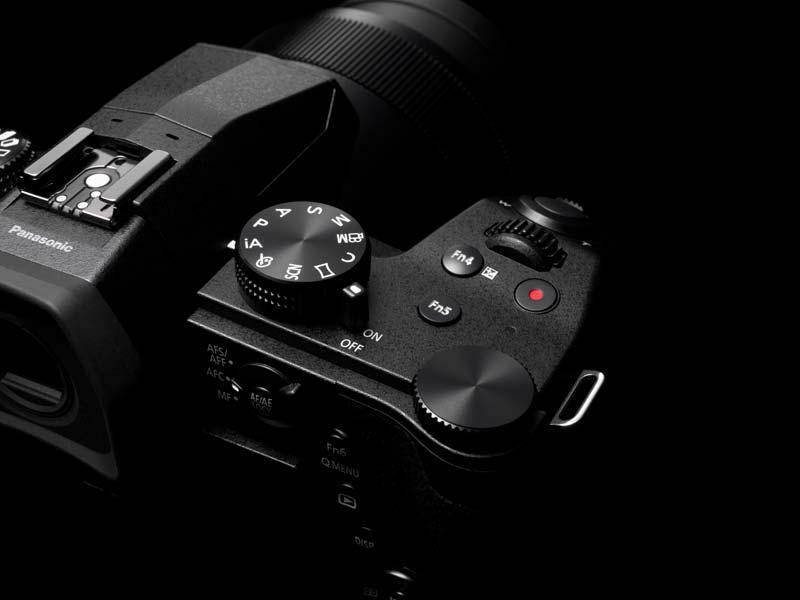 Frankfurt, Germany – 18 February 2019 – The brand new FZ1000 II is a camera for every occasion. Boasting a large 1-inch sensor and a 16x optical LEICA certified zoom lens, it is the perfect bridge camera for photo enthusiasts. Taking high-quality photographs in a wide range of different conditions is easy with advanced specifications designed to help you get the best shot. When speed is of the essence, the FZ1000 II has you covered, while 4K Photo and Video give you added flexibility. 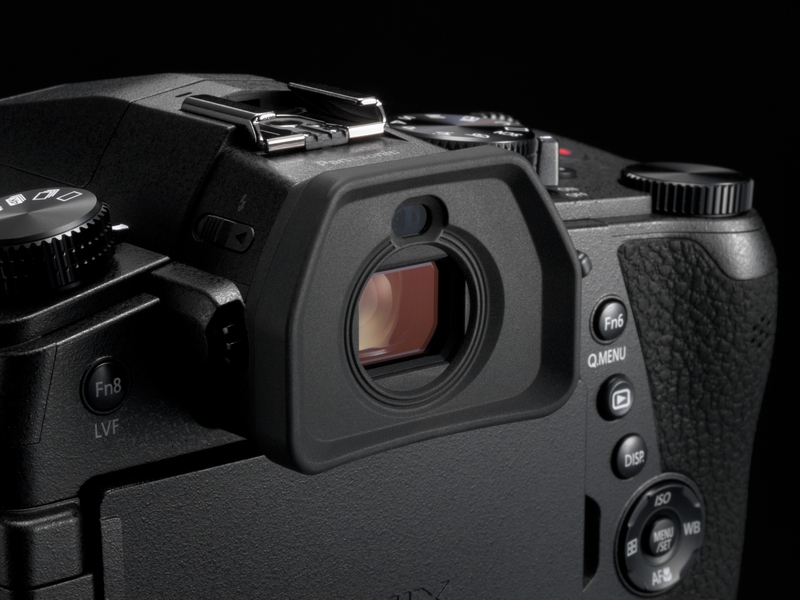 Use either the free-angle rear screen, or the high-resolution Live View Finder (LVF) to compose your shots. * The LEICA DC VARIO-ELMARIT lens is manufactured using measurement instruments and quality assurance systems that have been certified by Leica Camera AG based on the company's quality standards. The FZ1000 II is equipped with all the best specifications you need to help you get your shot. • 5-axis Hybrid O.I.S.+ (Optical Image Stabilizer) to compensate for handshake to achieve blur-free images at every focal length. • Photo Styles for creative , including the newly added L.Monochrome D mode for enhanced monochrome images. • Bluetooth Low Energy (4.2) and Wi-Fi connectivity (IEEE802.11b/g/n) for instant sharing via Panasonic Image App. • Long-Life Battery with AC- or USB Power Charging on the Go. 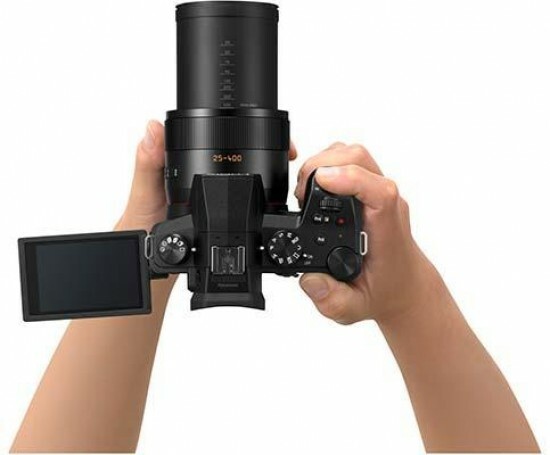 • 4K Photo and video to capture the fastest movements. 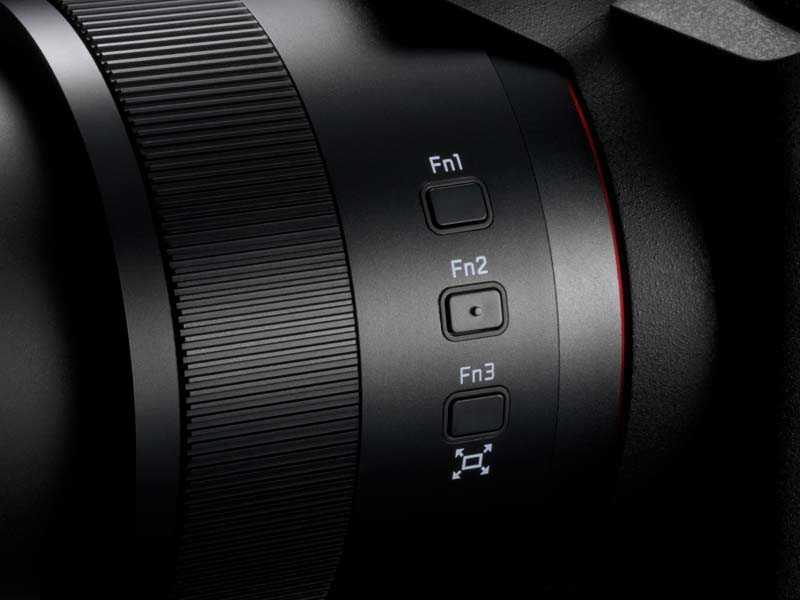 To complement the high sensitivity sensor, the FZ1000 II has been equipped with a quick start-up time and an ultrafast autofocus of approximately 0.09 seconds. A burst rate of 12fps (AFS), plus a high-speed (electronic) shutter sporting 1/16000 seconds round off this package. 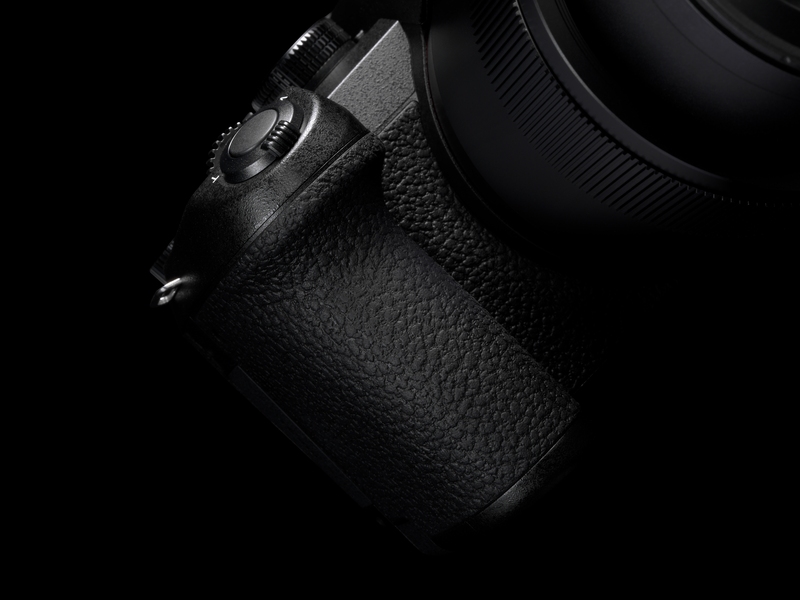 LUMIX’s famous 4K Photo capabilities help you get the shot in difficult situations. Fleeting moments can be captured at a stunning 30 frames per second, giving you the option to choose the best frame later. A newly added Auto Marking feature helps you to find the right shot quickly and easily. 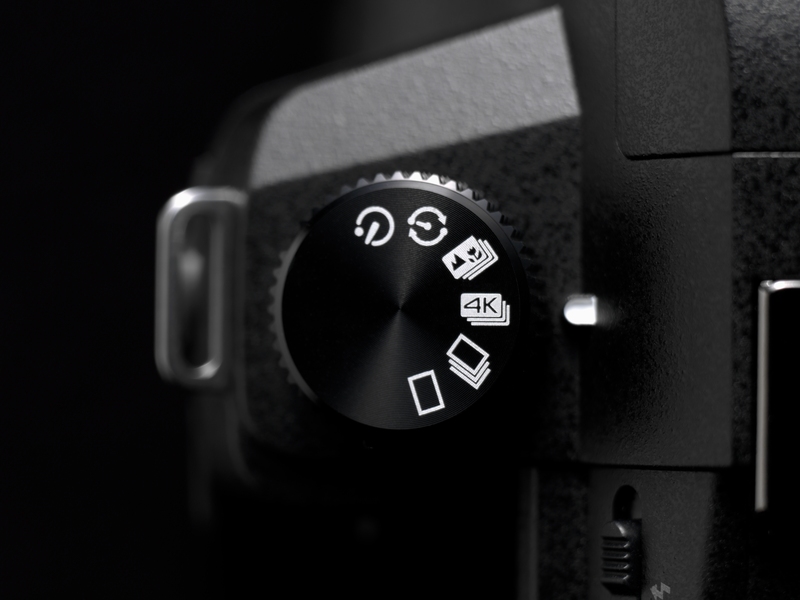 Other exciting 4K Photo functions include Post Focus, Focus Stacking and the ability to combine multiple images for a fun “stromotion” effect. Video enthusiasts can record stunningly smooth, high-resolution QFHD in 3840x2160 pixel resolution at 30/25/24p. 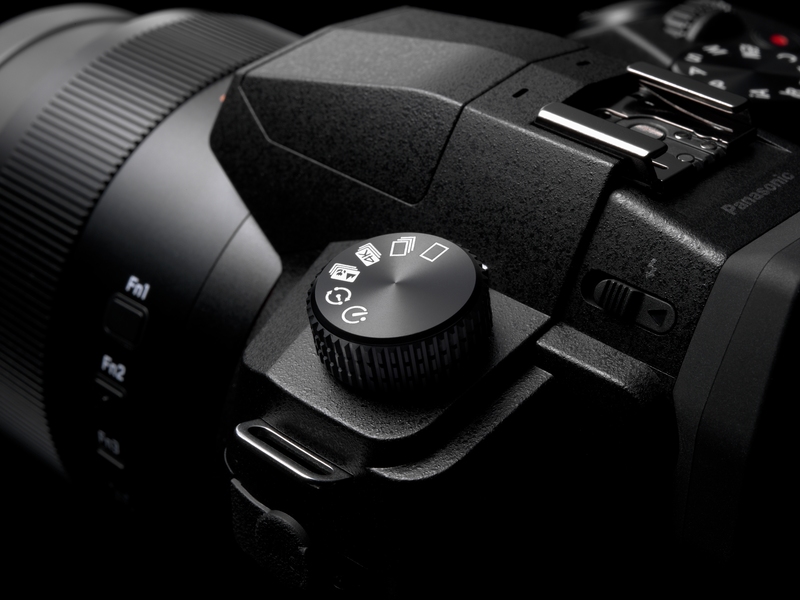 The ergonomics of the FZ1000 II have been designed to make it a comfortable shooting experience. 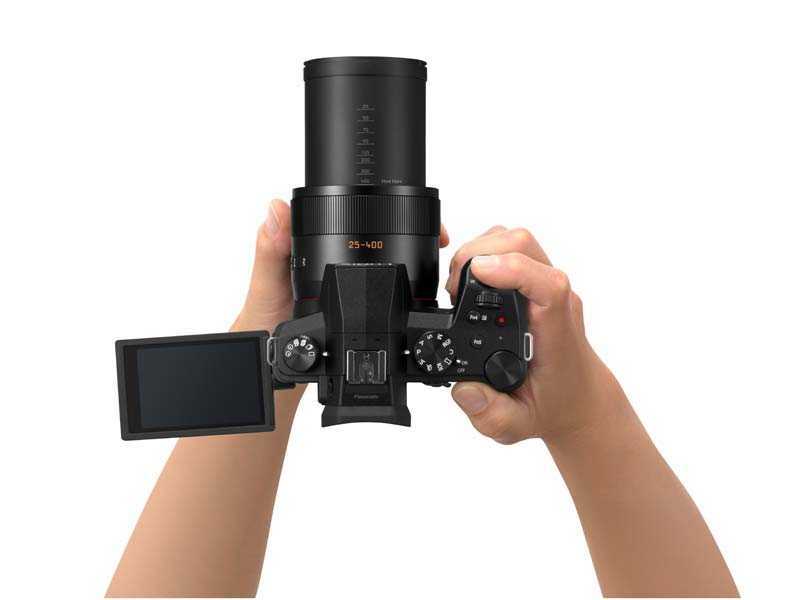 A high-speed and high-precision 0.39-inch OLED Live View Finder has a 2,360k-dot resolution and 0.74x magnification. The eyepoint of 20mm allows for high visibility – even for photographers wearing glasses. Meanwhile, the 3.0-inch, 1,250k-dot free-angle rear monitor includes touch-control and can rotate 180 degrees to the side and 270 degrees up and down for shooting from every conceivable angle. Intuitive controls, including a front/rear dual dial system and a total of 13 function buttons puts everything you need at your fingertips. 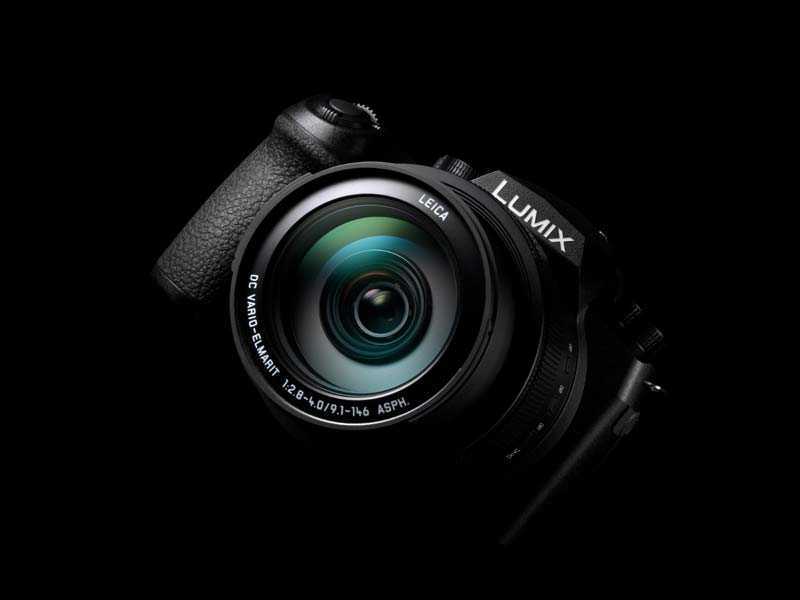 The Panasonic LUMIX FZ1000 II has a recommended retail price of £769.99 (UK) / €849.99 (Ireland) and will be available from the end of March 2019. For more information visit www.panasonic.co.uk.